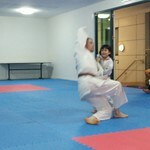 Congratulations to all our junior students on their fantastic gradings this week. I’m very proud of your efforts this term. Well done to Alistair who passed his purple belt grading with flying colours and flying uke! 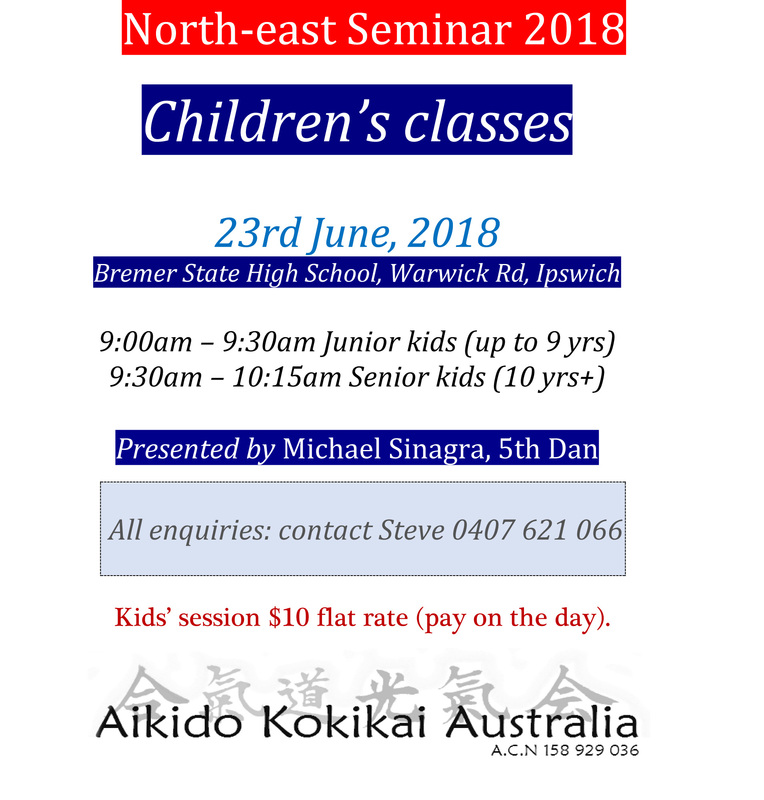 North East Region Seminar is on again this year June 23rd and 24th. 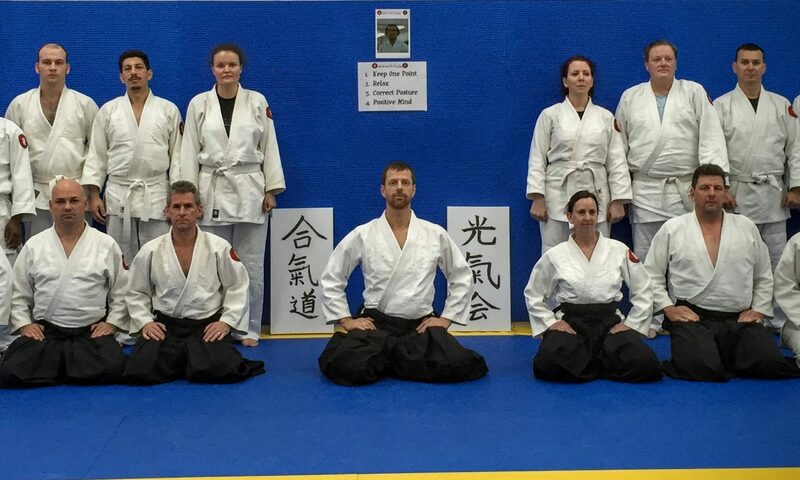 Adults training two days with Mike Sinagra sensei (5th dan) at Bremer State high School. There will be a kids session on Saturday morning which I encourage all the junior students to attend.